Can You Do Your Whole Face Using ONLY Liquid Lipstick? Nothing is impossible if you're creative enough. 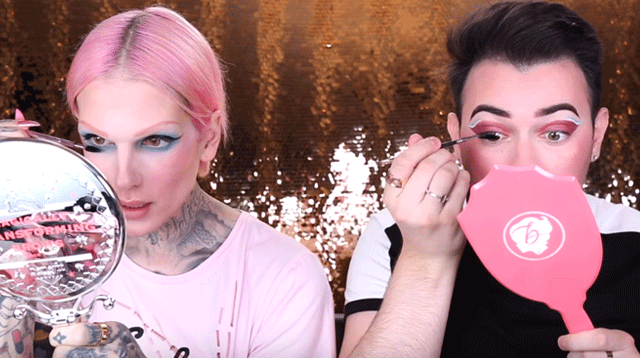 After the makeup challenge of using just highlighters to do your whole face, YouTube beauty gurus have moved on to yet another interesting trick: a full face of makeup using only liquid lipsticks. We've heard of people using liquid lipstick as their eyeliner, but this challenge calls for a full face of liquid lipsticks. No primer, no foundation or concealer, no powder, nothing! This would so be a fun challenge to try with your liquid lipstick-obsessed girlfriends!